The cinematic was developed over about three and a half months and sets the stage for a rather depressing, but exciting, zombie apocalypse. In addition to being well designed, animated, and edited, this intro cinematic weaves some important gameplay lessons into the story. For instance, when Louis leaves the group in an attempt to hail the helicopter, the others have to come save him from death. Likewise, in the game it is never wise to split up. 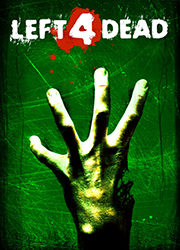 Because Left 4 Dead is a new property for us, we wanted to provide some basic player training prior to the start of the game. 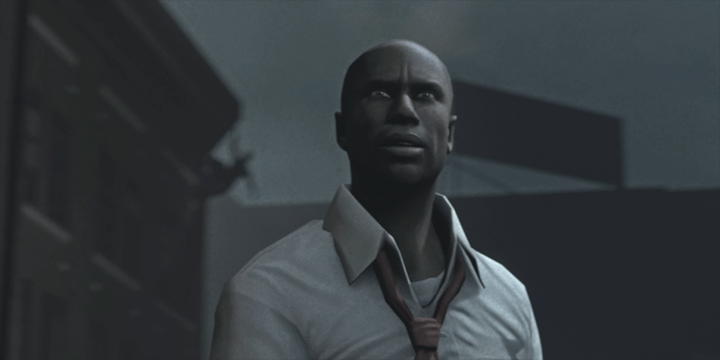 Traditional in-game training mechanics didn't make sense for Left 4 Dead, because they would take away from the sense that players had been immediately dropped into a very real, very dire zombie apocalypse. We didn't want a slow ramp-up in gameplay to take away from that tension. As a result, we decided that it would make sense to begin the game experience with a non-interactive introductory movie that could get players revved up and subtly cue them to important gameplay mechanics such as "light disturbs the witch" and "car alarms attract the horde." Credit list not complete. Confirmed credits only. If you worked on this cinematic, or know someone who did, please let us know at info@behindthecinematic.com or by sending us a message on Twitter.